It is so exciting to see my recipes in print! 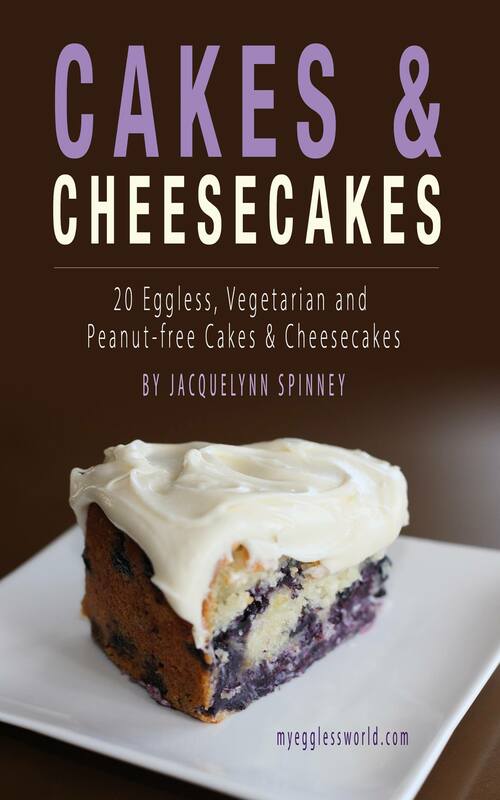 The print version of Cakes & Cheesecakes is now available on amazon.com and amazon.co.uk! M planning to try ur recipes.. just wanted to confirm your cup measurements! Please tell the cup in ml quantity so that I can b sure m using the same.. Thanks for checking out my recipes. Enjoy! I just read that a standard UK cup is 250ml and a US one is 240ml but it should be fairly close to use as the same measure. What do u use? 240 or 250? My cups are 250 ml.